Dakota Coddington is a senior as Sage Creek High School. He enjoys running, swimming, playing video games, writing in third person, and playing/watching football. His favorite football team is the Buffalo Bills, and he thinks they can win it this year. 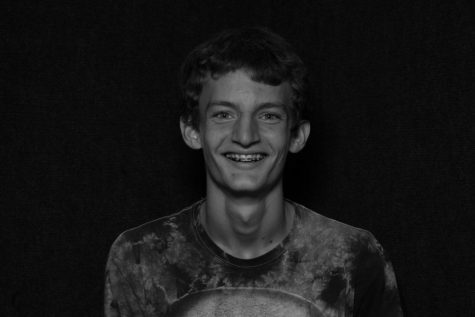 Dakota has enjoyed writing and expressing his voice through English classes, and will continue to do so with The Sage.